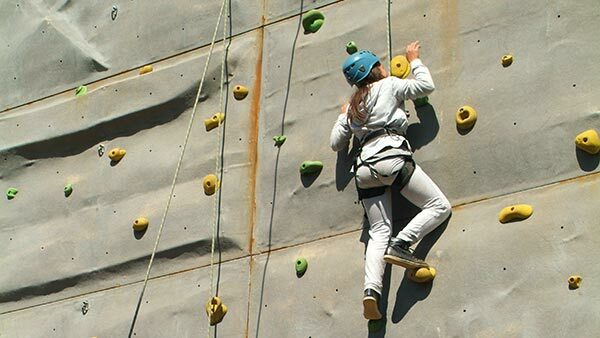 Wall climbing is a natural activity and ideal for those who want to test their physical and mental limits. 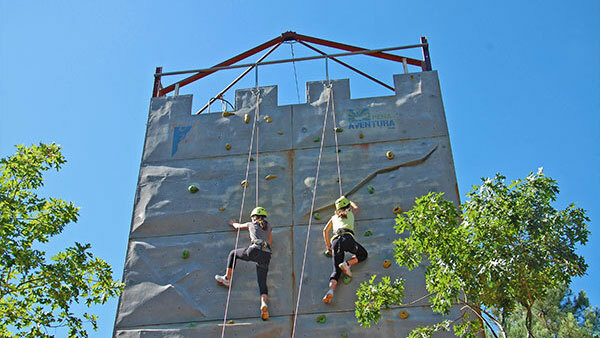 At Pena Aventura Park, there is an artificial climbing structure that is 10 meters high and includes four climbing paths varying in difficulty. This activity will definitely push you to your limits.